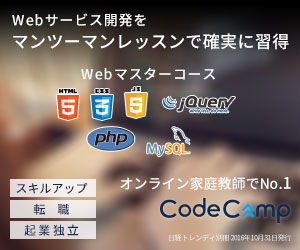 【エラー詳細】Unable to Subscribe: We were unable to create this subscription. I had this problem too, but then I discovered that the subscribe button (“Follow”) can only be used for personal Facebook accounts, not Facebook Pages (for businesses, organizations, websites, etc.). Perhaps this is the cause of your error as well? You can use the “Like” social button (not the “Like Box”), it works just like the “Follow” just has a different text on it. This entry was posted in 覚書.